– The Merc with a mouth! 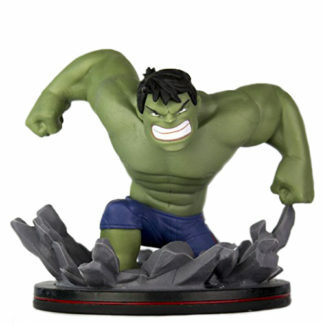 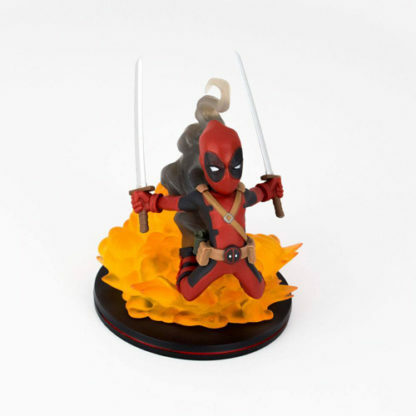 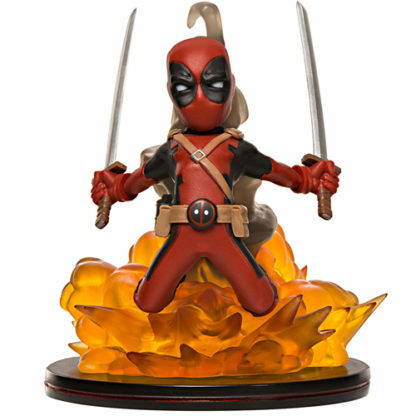 – Deadpool’s explosive personality proudly shown in this dynamic figure. 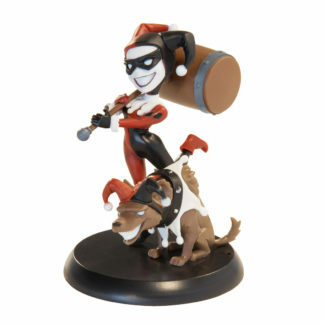 – The base features a transparent PVC rendering that can be backlit for cool display effects. 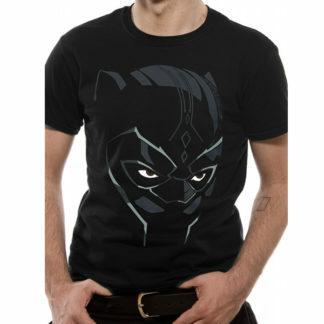 The Merc with a mouth, Deadpool, would look great exploding into action in your bedroom, or even on your office desk! 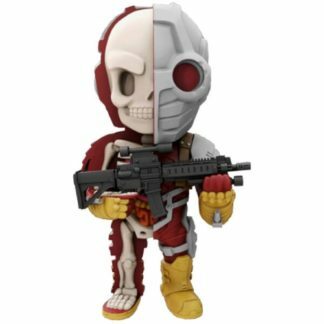 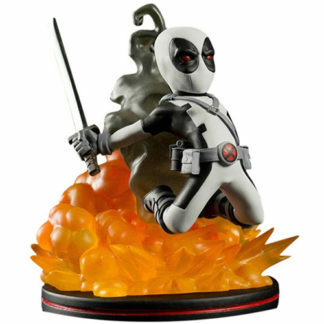 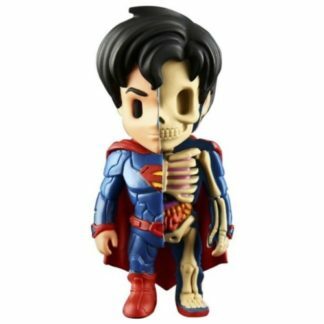 With Deadpool’s explosive personality proudly shown in this dynamic figure. 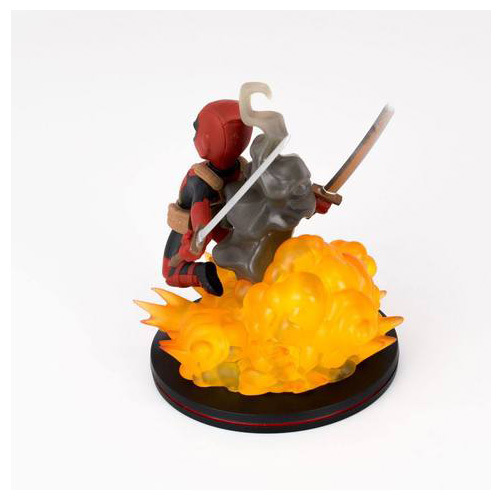 The base features a transparent PVC rendering that can be backlit for cool display effects.